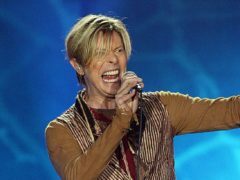 A demo of David Bowie singing his hit song Starman is going under the hammer after languishing in a loft for nearly 50 years. 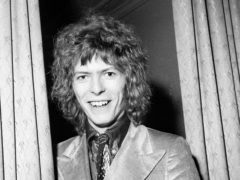 Memorabilia and guitars collected by the man whose phone call to David Bowie in 1972 led to one of the greatest glam rock hits are to go under the hammer. 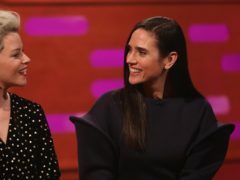 The girlfriend who inspired David Bowie songs including Life on Mars has spoken of hearing the late singer’s heartbreaking tribute to her after she split up with him. 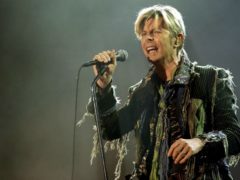 David Bowie’s cousin has recalled growing up with the famed musician and the “very cold” night the star was born in south London. 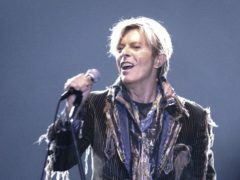 David Bowie’s widow paid tribute to the seminal artist on what would have been his 72nd birthday. 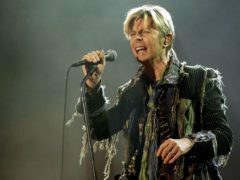 A new national commercial radio station has been launched across the UK with a celebration of David Bowie. 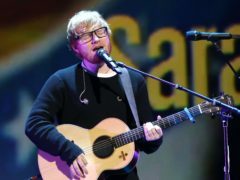 A US judge has ruled a jury will decide whether or not Ed Sheeran is guilty of ripping off Marvin Gaye’s Let’s Get It On for his hit Thinking Out Loud. 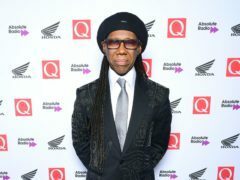 Nile Rodgers has said that seeing British bands like Roxy Music perform inspired him to create his band Chic. 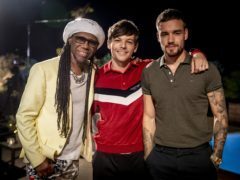 Liam Payne and Nile Rodgers will join Louis Tomlinson to decide the fate of the X Factor hopefuls. 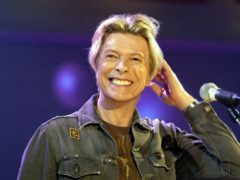 The BBC is to mark the 50th anniversary of the release of David Bowie’s track Space Oddity with a documentary detailing the artist’s formative years. 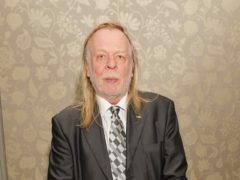 A celebration of one of music’s greatest legends capped off a weekend of live entertainment in Aberdeen last night. 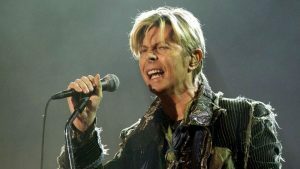 The death of David Bowie hit Irish musician and actress Camille O’Sullivan hard, but now she is ready to celebrate his music in a special tribute show during the True North festival. 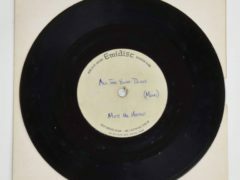 David Bowie’s first-known studio recording, which was rejected by a record company and found in a bread basket, has been sold for nearly £40,000. 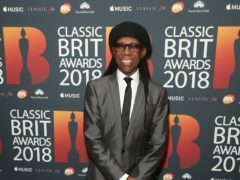 Chic guitarist Nile Rodgers has invoked the memory of his former collaborator David Bowie ahead of the disco group’s appearance at the Isle of Wight Festival. 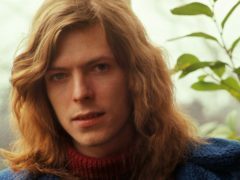 A letter sent by David Bowie at around the time his landmark Space Oddity single was released is expected to sell for over £6,000 when it goes to auction. 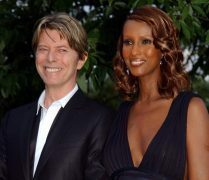 Model Iman has marked the anniversary of her wedding to David Bowie with a tribute on Instagram. Popular Aberdeen bakery Aitkens is shutting up shop with four properties for sale. 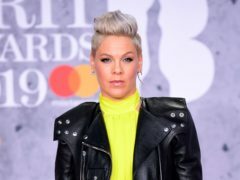 Duncan Jones, son of the late musician David Bowie, took to social media asking advice for a rowie recipe and doing so sparked the ultimate north-east debate. 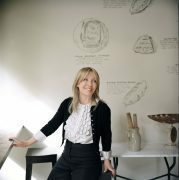 Kirsty Young has to take a relaxing walk after recording Desert Island Discs as the interviews can often be “intense”, she said. 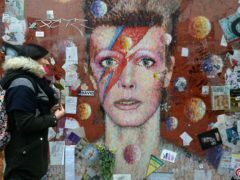 Iman has led tributes to her late husband David Bowie on the second anniversary of his death, saying the couple were her “favourite love story”. 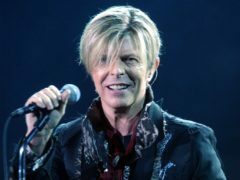 David Bowie fans in the UK have bought two million albums by the singer since his death in January 2016. 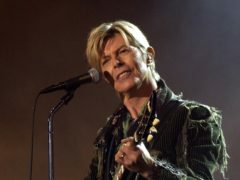 Iman has shared baby pictures of her late husband David Bowie on what would have been his 71st birthday.